If you and your family are looking for a private community and country club in Palm Beach County that stands apart from the crowd then we’ve got the perfect match right here. Stonebridge Country Club in Boca Raton, Florida has everything you can possibly imagine and need all within the golden gates of your new neighborhood. The city of Boca Raton is known for its upscale living and more specifically the lavish game of golf. What more can you ask for when it comes to your dream residence than a professional quality golf course right outside your own front door. Homes in this development are generally within the 500 range, give or take a few over the top exceptions. Considering the all-inclusive nature of this purchase, you and your family are definitely investing in more than just a place to lay your head at night. One of the most unique aspects of this community is the sophistication and variety in architecture when it comes to the actual houses. 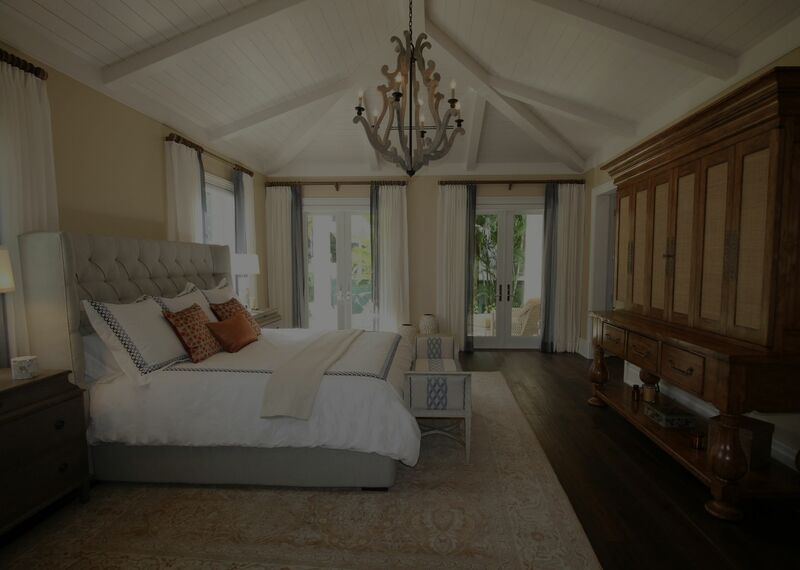 Aside from other neighborhoods that usually work with one builder, Stonebridge took an eclectic approach; accompanying many well-known custom builders within their extravagant private country club community. Your eyes will love you even more with all the lush and abundant landscape in sight. You’ll discover this appealing visualization not only surrounding your private residence but, you will find Mother Nature’s beauty on every corner that you and your family turn. If you’re ready to elevate your game to the championship level then Stonebridge is absolutely the right place to call home. Players of all levels are welcome to enjoy this sport on the Kipp Schulties course sparkling with recent reconstruction and renovations. Reopening back in December of 2015, this practice facility went through major changes improving the overall 18-hole turf as well as the quality of each personal experience. Talk about excitement and diversity, with five different sets of tees, this golf course can contend anywhere between 4,800 yards from the forward tees to 7,000 yards from the championship tees. If this is where your heart lies, then you will enjoy the event schedule that runs from November through April with both Men’s and Women’s Golf Association events, monthly couple mixers, Club tournaments, clinics and a whole world of endless opportunities. You will also find all of your golf merchandise needs in the on-site Golf Shop as well as state-of-the-art V1 video software and Flightscope monitor system for all your digital game improvement needs. There is also a wide selection of other premier amenities and activities open to residents. Among these enticing options, you will find tennis, which you can savor on either of the six Har-Tru courts within your new community. Other recent additions to this development consist of two Pickleball courts, Badminton, and half-court Basketball. You will have your pick of the bunch each and every day after you enjoy your complimentary coffee and bagel in the community clubhouse. If you prefer to take your personal fitness indoors, then you will swoon over the fully equipped 6,000 square foot Fitness Center. Whether you prefer working on your own, with a personal trainer, or enjoy group classes, the possibilities are endless for your exercise desires and fitness goals. When it’s time to pamper yourself after all your hard work, you will enter a true state of bliss and tranquility in the large heated pool, spa treatment rooms, and fully functioning nail salon. You may just decide to never leave again with special attention to detail in just about every area of your life. 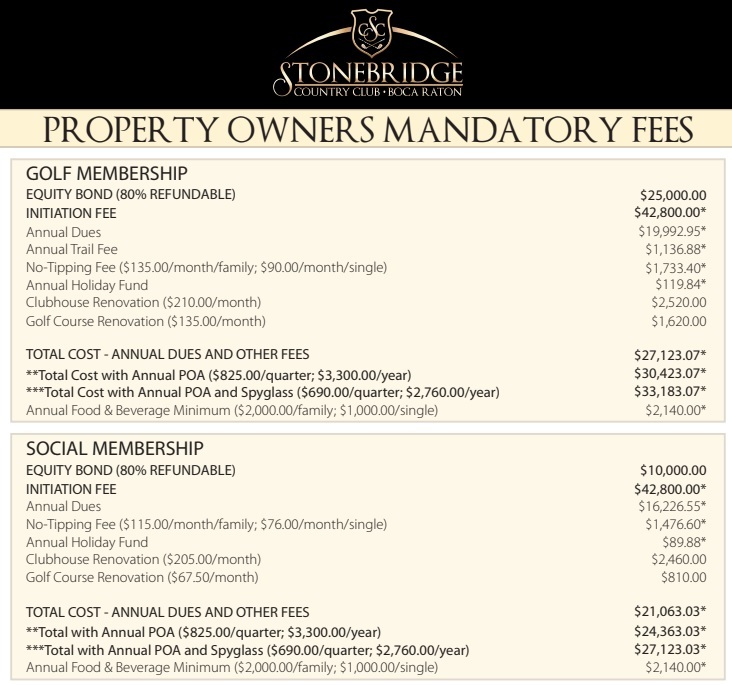 As you may have guessed, just like other country clubs they do have membership costs. Palm Beach County is home to some of the best schools in South Florida. The education of your children is of the highest importance and this is most certainly exemplified through the quality of education facilities surrounding Stonebridge. Zoning for this neighborhood comprises Sunrise Park Elementary School, Waters Edge Elementary School, Eagles Landing Middle School, and Olympic Heights Community High School. You and your family deserve the absolute best that money can buy. Here at Stonebridge Country Club in Boca Raton, Florida that is exactly what you get for the steal of about 500k. Aside from the unique custom design of your home, the endless events and high-class amenities will take your social status to new heights. If you’re already sold on this private community, check out all the active listings that we cover below. Please feel free to give us a call at your convenience so that Chance Realty can bring you one step closer to owning the home of your dreams. We look forward to working with you.